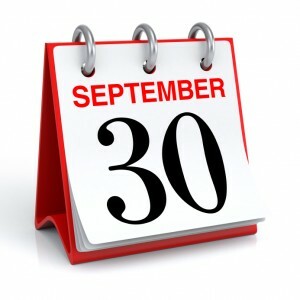 2019 Schmitt’s Quest 5K will be on Sunday, September 22nd! 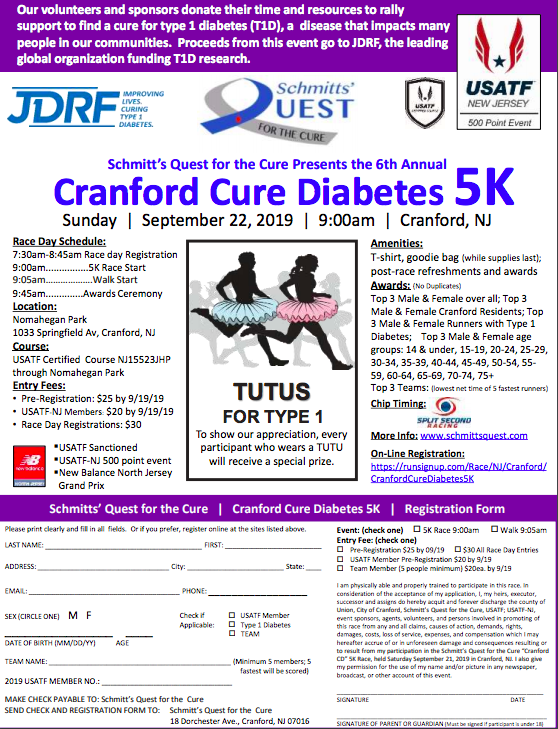 This year’s Annual Schmitt’s Quest for the Cure Walk/Run will be held on Sunday, September 22, 2019. 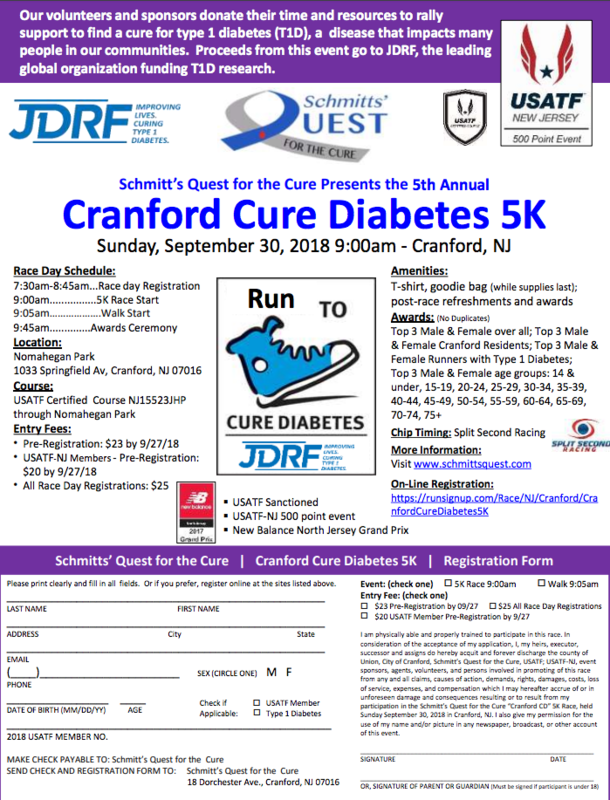 Please come out and join us in the battle against diabetes and for a stroll or jog around beautiful Nomahegan Park in Cranford, NJ! This year’s Annual Schmitt’s Quest for the Cure Walk/Run will be held on Sunday, September 30, 2018. Registration now open for 2017 Schmitt’s Quest 5k Run / Walk 10/1/17! This year’s Annual Schmitt’s Quest for the Cure Walk/Run will be held on Sunday, October 1, 2017. 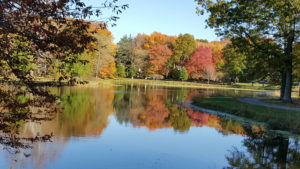 Nomahegan Park is quite scenic in October! Oops, we did it again! We’re back to 10/1/2017 for Schmitt’s Quest 5K in Cranford! Oops, we did it again! 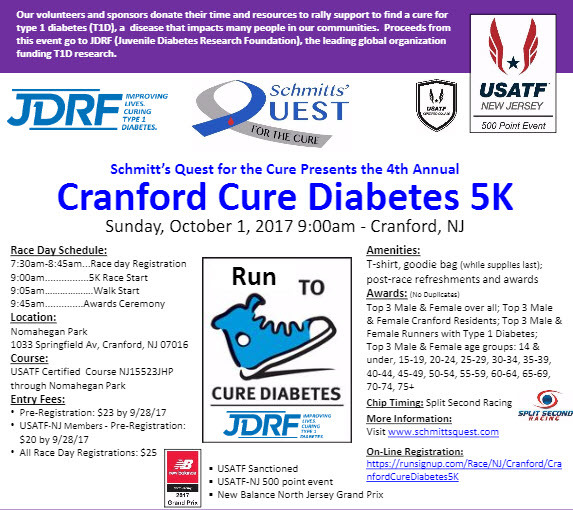 We’re back to 10/1/2017 for Schmitt’s Quest 5K in Cranford! So this time really save the date! Stay tuned for more details! Can’t make it to the big race? You can still make a donation! Click here to visit our new donation page! This year’s Annual Schmitt’s Quest for the Cure Walk/Run will be held on Saturday, September 30, 2017. More details will be available soon.